Gwyneth Paltrow’s modern lifestyle brand Goop has just opened its first brick-and-mortar store in Los Angeles. 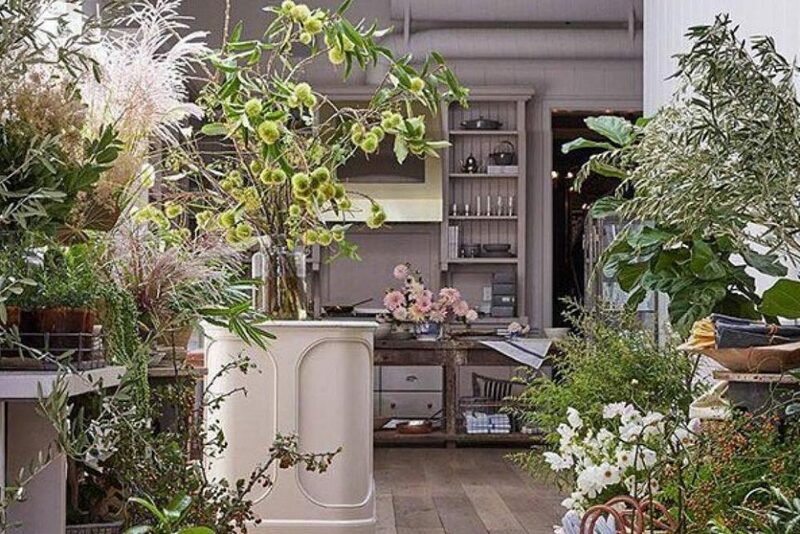 Located in the celebrity neighborhood of Brentwood, the Goop Lab has been designed by Paltrow’s personal interior designers Robin Standefer and Stephen Alesch of Roman and Williams with a real home in mind. According to Paltrow, the Goop Lab is seen as an extension of Goop HQ. The 1,300 square foot space features a living room customers are invited to lounge in, a kitchen where Goop’s food editor will be cooking during events, an apothecary, greenhouse, and a porch where customers can shop for must-have home buys.